How can our economy thrive when we also need to reduce our fossil fuel use? How do we reduce inequality against a backdrop of austerity? 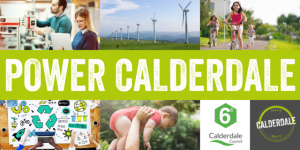 Calderdale needs a strong, balanced economy. How can we work together to empower people and promote fair and equal opportunities? Hear more about our projects. Be inspired by best practice from elsewhere. 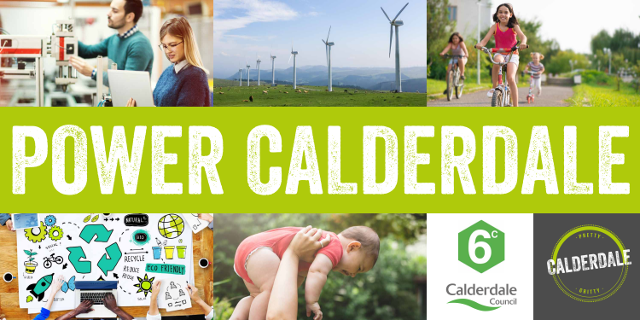 Help us plan for a sustainable future.